When the economy is in bad shape, it’s always a good idea to go after those who are responsible for it. But today's news that Russia's top economic official was detained is unprecedented: no incumbent Russian government minister has been arrested since 1991. 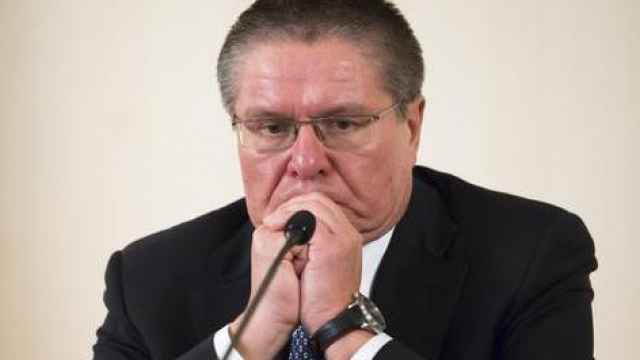 On the night of November 14, Investigative Committee agents detained Economic Development Minister Alexei Ulyukayev. The authorities allege that Ulyukayev took a $2 million bribe for giving a “positive assessment” to a bid by oil giant Rosneft to purchase a 50-percent stake in its former rival Bashneft. According to the Investigative Committee, Ulyukayev used threats to extort the bribe. Law enforcement has leveled the most serious possible corruption charges against Ulyukayev. 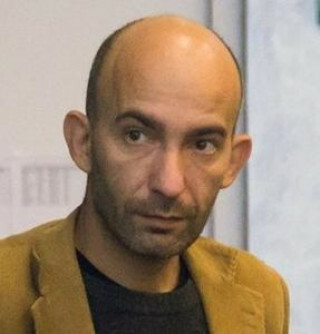 If found guilty, he faces up to 15 years in prison or, at a minimum, a fine equaling 3-5 years of his salary. Ulyukayev is traditionally considered a representative of the liberal and reformist wing of the government. He got his start reforming the government in 1991, while working as an assistant to former Prime Minister Yegor Gaidar. But that was 25 years ago. Today, Ulyukayev is one of the wealthiest officials in charge of the Russian economy. According to his income declaration, he owns 16 hectares of land, three homes, and three apartments. His salary for 3-5 years could be as much as $3 to $5 million. The Investigative Committee stated that the case against Ulyukayev stems from extensive FSB operations: intelligence agencies had the Minister under surveillance for more than a year, and sources in state information agencies say that phone taps were used on him and his associates to produce the weighty evidence of the bribe. Last month, Rosneft paid 329.7 billion rubles for a controlling stake in Bashneft. If we are to believe the investigators, Ulyukayev’s “commission” on the deal amounted to 0.04 percent of that total. At the same time, the authorities have no complaint against Rosneft: in their view, the company acquired Bashneft legally. This might indicate that Rosneft has been cooperating with the investigation from the beginning. However, it is more likely that this was a special op by the security forces, overseen by the FSB and coordinated and sanctioned from the top. A Kremlin spokesman said President Vladimir Putin was aware of events from the beginning, and Prime Minister Dmitry Medvedev made a carefully worded statement calling for a thorough investigation. The Minister's arrest is a tectonic convulsion for the authorities. Criminal case details are always important in the arrests of senior officials. Unlike most high-profile arrests of allegedly corrupt officials, the security services did not offer any incriminating videos when the news came out on the morning of Nov. 15. It remains unknown where the supposed bribe took place, who gave it, and how it was given. Was the bribe fabricated? According to information about the arrest leaked from the Investigative Committee, Ulyukayev initially thought the whole thing was a joke or a mistake and kept asking everyone, “What in the hell is going on here?” Maybe he had no idea that someone was planning to give him a bribe. Of course, it is easy to believe that a Russian official could extort a bribe from a business. But it is equally easy to believe that the investigative authorities could fabricate groundless charges against an official. The privatization of Bashneft had been the subject of heated debate in the government ever since this summer. Rosneft wanted access to the deal, but all of the economic officials, including Ulyukayev, opposed the idea. 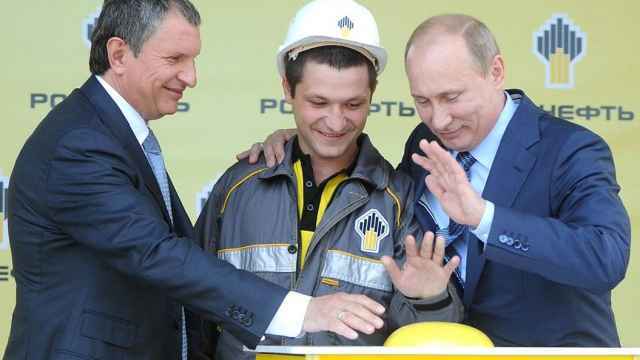 However, Igor Sechin – operating as only he can – convinced Putin that it would benefit the state if Rosneft was able to offer the highest bid for Bashneft. The result: the government let one state-owned company purchase another. A similar debate arose three years ago when economic ministers opposed Sechin’s plan for Russian Railways to purchase the Novorossiysk Commercial Seaport. That time, the ministers prevailed. The Economic Development Ministry has resisted Rosneft more than other ministries. For example, Ulyukayev’s ministry did not fulfill several of Rosneft’s financial requests in 2015. If Ulyukayev was the primary opponent of Rosneft purchasing Bashneft, could his arrest be a recrimination for that stance? Is it a warning to others not to argue with Rosneft? Actually, Rosneft had no need to make a point by frightening its opponents. The Economic Development Ministry has raised significantly fewer objections to Rosneft as of late. 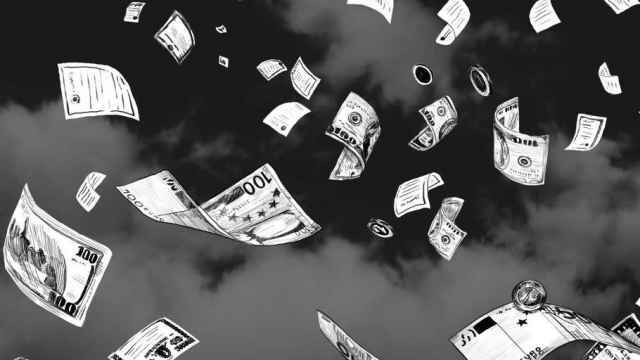 The controversial question of regulating the way state-owned companies make procurements or disclose financial information, among other issues, has increasingly been resolved in the interests of the companies themselves. If the charges against Ulyukayev are entirely trumped up, the criminal proceedings against him should prove interesting. Bashneft's privatization was unprecedented. The VTB Capital investment bank organized the sale, and, when the bank announced the tender in July, nine companies – including Lukoil, Russia's largest private oil company – expressed an interest. However, in the end, Rosneft emerged as the main contender, even finding a way to cancel the public auction and proceed without any competitors. Did Ulyukayev oppose it? On October 12, President Putin said that he was “surprised” by the position of the financial and economic bloc of the government that, he said, insisted the state sell Bashneft to Rosneft. How could the economic bloc of the government have reversed the position it held just one month earlier, in late August and early September? In fact, the case against Ulyukayev looks quite absurd. Rosneft is a gigantic state-owned company, and is, thanks to its director, Igor Sechin – a close friend of Vladimir Putin – the most influential company in the country. 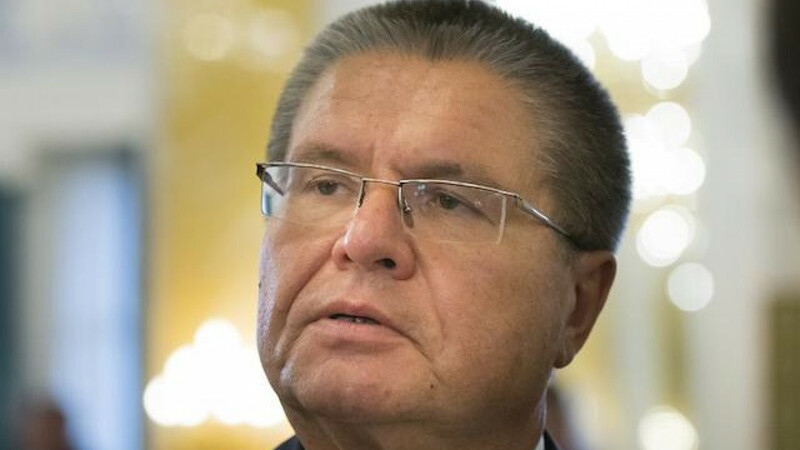 Who is Ulyukayev, therefore, to demand a bribe from Sechin, let alone to accompany that demand with threats? This story stretches the imagination. Any official taking such an action would be committing professional suicide – hardly worth the risk for just $2 million. The government’s share of the economy is increasing, even as the overall size of the pie is shrinking – and officials, security service strongmen, and state-owned businesses are not accustomed to tightening their belts. They are still learning that trick, and so the battle for diminishing resources is heating up. In all likelihood, Ulyukayev is far from the last senior official who will fall victim to that struggle.